There are 12 teams competing each other in an elimination game, both teams will play each other once, then after 11 games from January to April top 8 teams will compete in the Quarter Finals, two teams with a higher seed will have the twice to beat advantage. 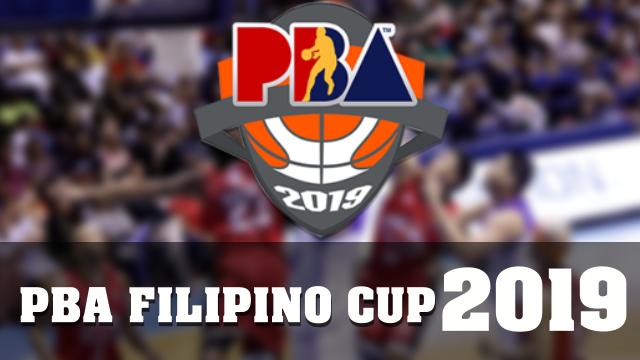 Below are the 2019 Philippine Basketball Association All Filipino Cup Schedule, Results and Scores. Here are the list of 12 participating teams. Click here for the current standings of each team.